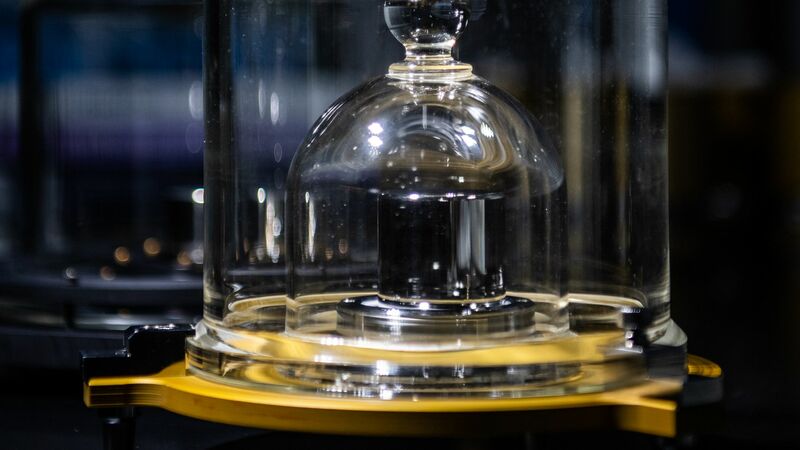 The definition of the exact mass of a kilogram was updated on Friday, as the world shifts to use a scientific formula instead of the metal cylinder used for more than a century. Why it matters: This change will apply across industries, including computing, climate change, manufacturing and more, the AP reports. The kilo is the last of "the seven main units humanity uses to measure its world," which include the meter, the second, the kelvin, and others. 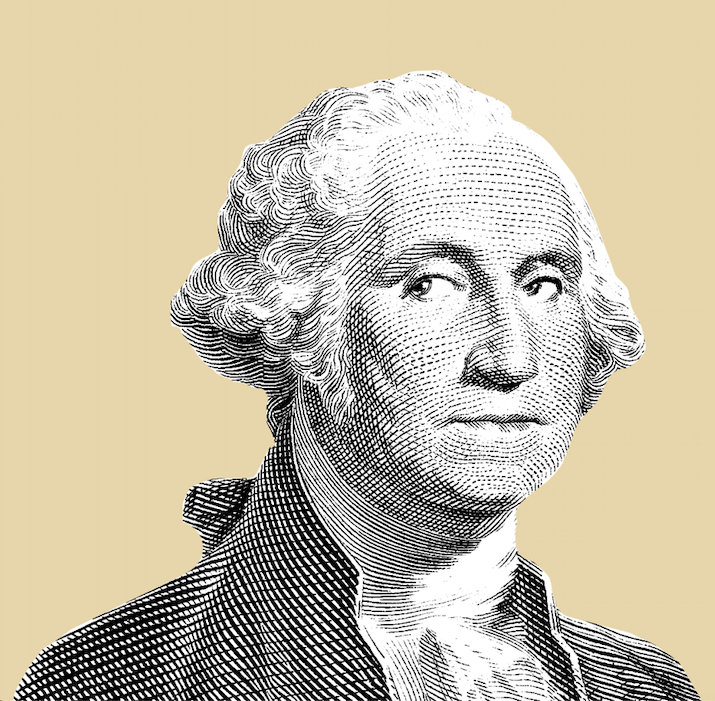 The director of the Bureau of Weights and Measures, Martin Milton, told the AP that updating the kilo is "a tribute to what was done in 1875," as its the last form of measurement to be updated. The original form of measurement known as the Grand K, along with six copies, is kept underground in a vault in France. To open the vault, you need three different keys which are kept in separate locations. Milton said the kilo is "one of the areas where all of the states of the world come together with absolutely the same objective."